Local SEO helps provide users with relevant search engine results based on their current location. We’ve all seen and used this feature. Whether looking for the best local coffee shops or the nearest gas station, we’ve come to rely on search engines like Google to provide us with the closest and most pertinent results. 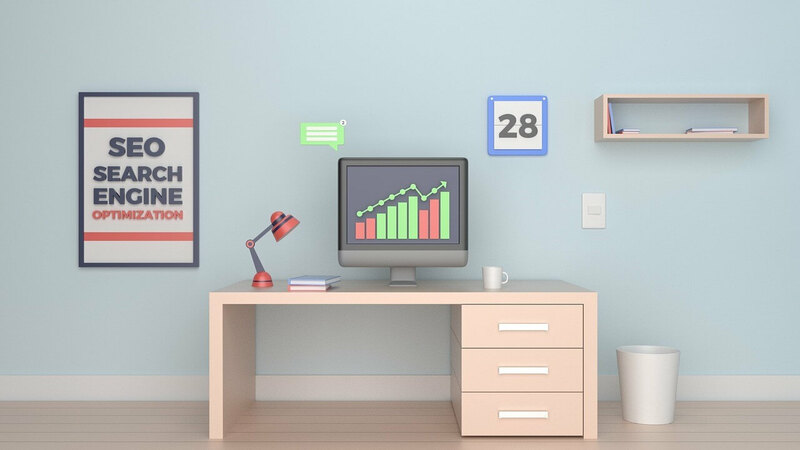 On the business side of the equation, local SEO is about optimizing a company’s online presence so that their website is highly visible when a user conducts a local search query relevant to their products or services. This blog post is part of Your Definitive Guide to Lead Generation blog series. Local SEO is important for an abundance of reasons. It is both extremely timely and targeted. It has a high return on investment. And it has the highest conversion rate of all local advertising channels. 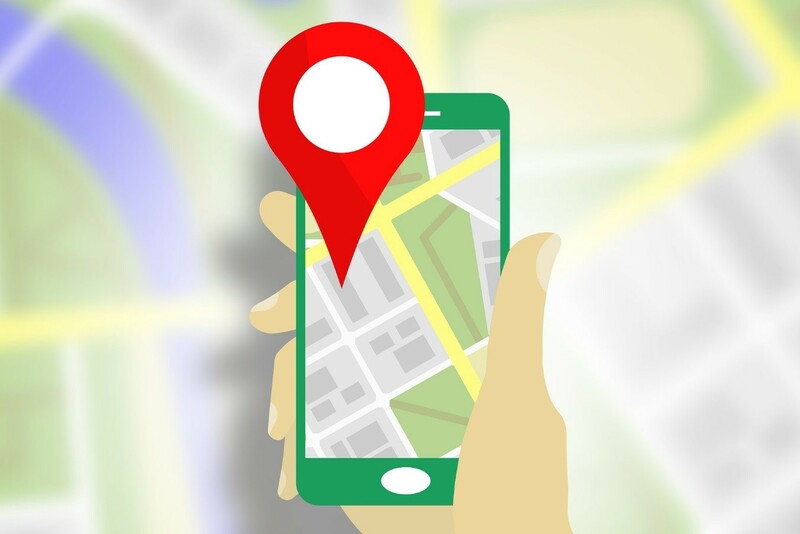 Between 40-50 percent of mobile search queries now have local-intent. Of these, an astounding 78 percent result in purchases, most of which happen that very day. For companies that rely on the surrounding areas for the majority of their business, local SEO is not only important, it can be the difference between survival and failure. 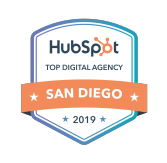 Inbound links, especially those from other local companies, have consistently been shown to be the most important variable in local search rankings. If you and your company only have the resources to focus on one aspect of local SEO, without a doubt link building is the answer. The content within your website and its pages is the next leading factor in local SEO. The use (both quantity and quality) of keywords is an important component in building a website with local SEO best practices. The overall number of words on a page can also make an impact on local rankings. Similar to links, citations create local authority for your website. Citations are any online mention of your business with all or some of your NAP (Name, Address, Phone Number). While having an increasingly higher number of citations won’t affect ranks, the presence of at least a few citations makes a large impact. 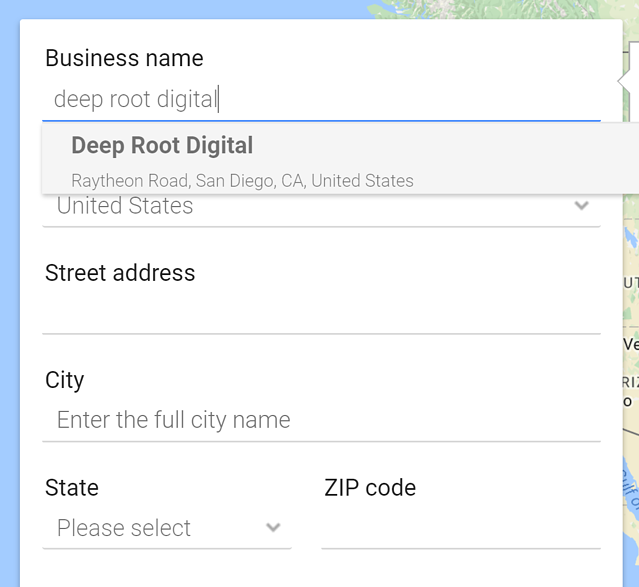 Setting up your company with Google My Business (GMB) and Bing Places for Business (BPB) profiles should be the first step you take in your local SEO endeavors. They are not only appealing to search engines, they also greatly increase user-experience. The way users interact with your website affects its visibility. Aspects such as click-through rate, mobile clicks to call, and check-ins all have an impact on local search results. Some on-page signals include providing your NAP (Name, Address, Phone Number) and using keywords in web page titles. Overall domain authority, which is built through general SEO best practices, is another important on-page signal that search engines consider. Domain authority is a very important signal that search engines consider for local search rankings. Whether it be real estate management or dry cleaning, building domain authority shows search engines that you are a local expert in whatever industry your company resides. The last factor worth managing are online company reviews. Like creating a GMB, great reviews are appealing to both users and search engines. Quality and quantity of reviews are both important. Though obvious, the importance of including your company’s name, address, and phone number on your website cannot be understated. You have little to no chance of ranking well in local searches if your NAP is not included. It must also be listed consistently across the web, as even the smallest discrepancies can hinder a search engines confidence in your company. On top of hurting your rankings, you will also lose the conversion of users who simply do not know how to find or contact your business. As always, it is extremely important to include keywords in page titles. In certain cases it can also be helpful to include your brand name and location, but keywords and user-friendliness should always take precedence. The importance of building links cannot be re-iterated enough. It is not an easy process, but the payoffs are more than worth it. In comparison to standard SEO, local SEO link building should focus on obtaining links from many different local websites, rather than focusing on a few high authority websites. It is very important for your website to be listed correctly and consistently in top online business directories such as Yelp or Merchant Circle. These listings will build domain authority and help create citations. Using a structured data markup is appealing to both search engines and users. We will dive deeper into how schemas work in the next section, but it is worth noting now that only 31.3 percent of websites use a schema.org markup, meaning this can be the differentiator between your website and those of your competitors. Having high quality reviews will improve your business’s visibility and increase the likelihood that a potential customer will visit your location. Facebook and GMB reviews are very important and should always be responded to, whether positive or negative. This solution should not be taken lightly, as 88 percent of people trust online reviews as much as a personal recommendation. Social media engagement is a great way to connect with customers and give your brand a personality. It has also been confirmed by Google and Bing that Twitter and Facebook profiles, as well as other platforms, influence local SEO results. There is an abundance of online tools to help your local SEO. We have compiled a list of our favorites, both paid and free. Synup prides itself on being the most comprehensive local data management platform. It offers such features as location management, instant-sync between a variety of publishers, and expert analytic reports at any time. On top of the necessary features to be an all-in-one platform, Whitespark offers a few additional features you won’t find anywhere else. Their review handout generator helps customers thought the process of creating a Google account in order to leave a review for your company. They also offer an offline conversion tracker to better understand exactly how you are acquiring customers. Brightlocal sets itself apart from other tools with its citation building and tracking. Their citation campaign feature makes it easy to build new citations and distribute data via local data aggregators. Moz Local makes updating and managing multiple business listings as easy as possible. All you need to do is enter your information and Moz Local will do the rest. It is especially helpful for companies with many different locations that all need their local SEO tracked and managed. 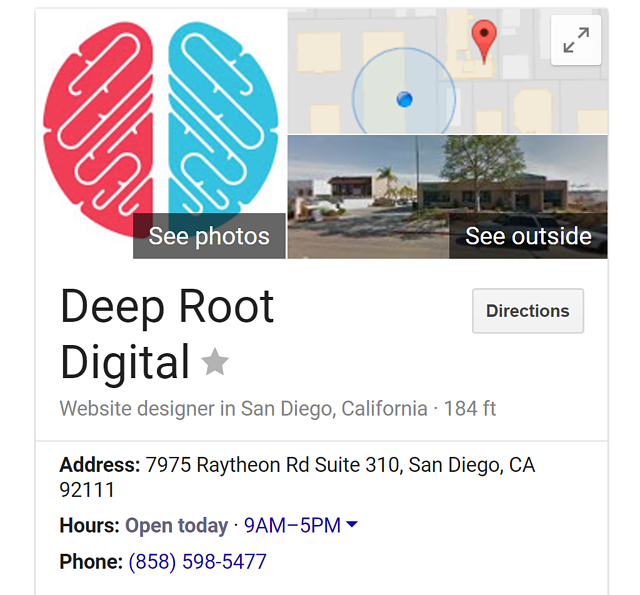 As mentioned before, schema markups are a must if you want the best local SEO results possible. Schema markups work by returning more informative results for users through rich snippets. They also help communicate to search engines the content your pages contain. Keywords are the holy grail of both standard and local SEO. KWFinder will help you find the most relevant keywords to your website, as well as provide their search volume, average ppc price, and ranking difficulty. 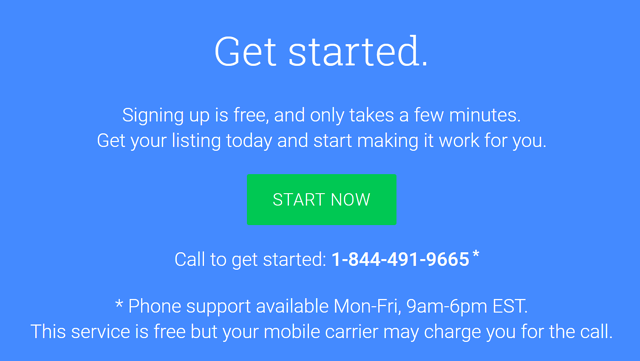 Siteliner provides a free service to help find duplicate content, broken links, and more. This not only allows you to protect your own content, but it also gives you the ability to ensure that content you are citing from another source is their own original work. Linkio is an SEO anchor text planning tool that helps you build and run link building campaigns. When building yours or a client's website, guessing what anchor text to use next can often lead to losing half of the traffic you had before. Additionally, sync Linkio with Ahrefs to automate backlink imports and retain fresh SERPs. 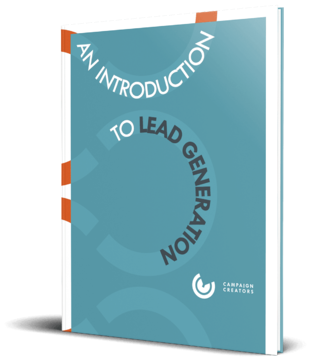 If you're interested in learning more about lead generation or how to launch a campaign, download our free guide here.